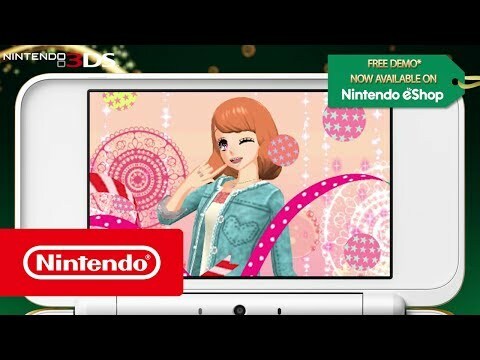 Take your boutique to the top as you style the stars of tomorrow in Nintendo presents: New Style Boutique 3 – Styling Star, only for Nintendo 3DS family systems! Before you know it, you’ll be styling the stars of tomorrow! Work with Ethan, the founder of a top talent agency, to pioneer brave new looks for the rising stars of the music industry. Watch on as these soon-to-be celebs take to the stage for fabulous live performances, bursting onto the glamorous music scene in the very outfits that you picked out! With the power of fashion, you’ll transform a quaint town into a thriving city of style and sophistication, full of new opportunities to grasp. Between the hustle and bustle of the menswear shop, the beautician, the hair salon and more, there are always plenty of things to do and new opportunities to grasp in this up-and-coming city. Open the Shopdo and design centre apps on your in-game smartphone, and you’ll discover a whole new world of possibilities! Take charge of your very own boutique and help rising stars fashion their way to fame in Nintendo presents: New Style Boutique 3 – Styling Star, only for Nintendo 3DS family systems! 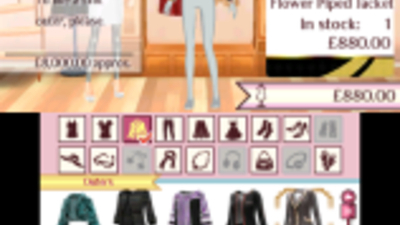 New Style Boutique 3 – Styling Star joins several genres in one game that creates an interesting and fun experience out of the apparently limited role of managing a clothing store. 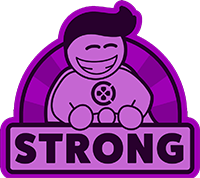 Featuring an enormous amount of content and a good and abundant stream of customization options, New Style Boutique 3 may not appeal to all audiences but it's certainly not without its merits. New Style Boutique 3: Styling Star is a gem of a game, combining fun fashion, addictively creative gameplay, and brilliantly quirky writing into a truly engaging ensemble. A few missteps — including the absence of stereoscopic 3D and a less lively city — means it won't render its predecessors passé, but we love the unique personality this latest entry brings to the series, applying its trademark fashion-as-magic motif to the music industry with sparkling results. This is a must-play for fashionistas, but you don't have to be invested in vestiture to see the appeal; no matter your fashion sense, Styling Star is a perfect addition to your 3DS' winter collection. It'd be easy to write off New Style Boutique 3: Styling Star if you're not interested in fashion or fashion games, but I'd recommend at least trying out the demo. If even someone as void of style as me found it as enjoyable as I did, you might just find your perfect fit. 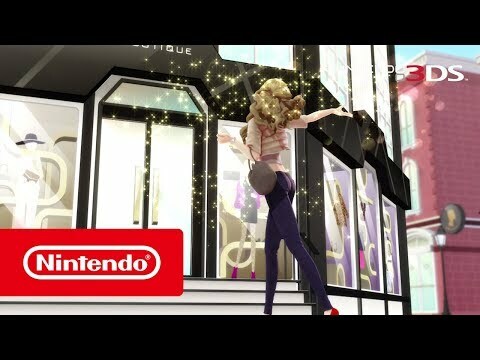 Nintendo Presents New Style Boutique 3: Styling Star is a lengthy game. I've spent hours upon hours with this game and have never lost interest at any moment.